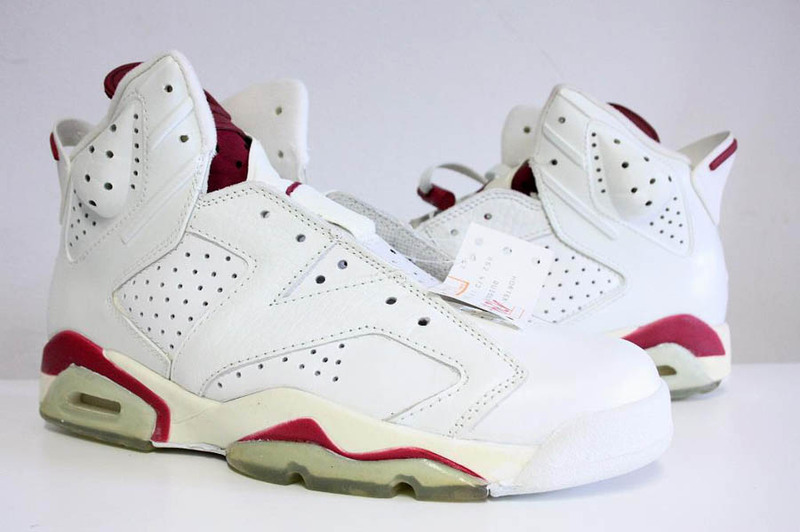 Check out another round of our hand-picked sneaker finds from eBay. 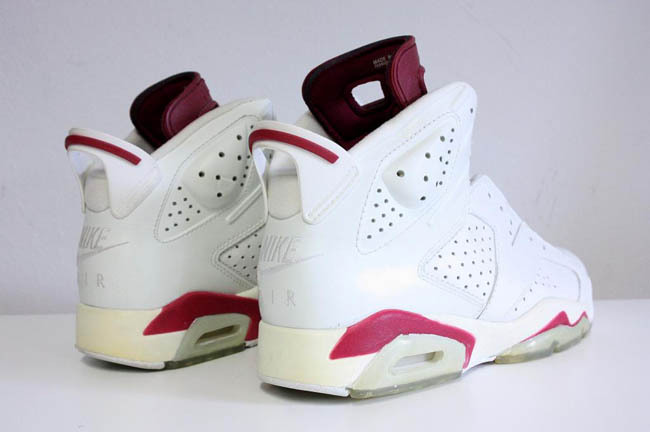 It's the middle of the week, and that means it's time once again to check out our hand-picked sneaker finds from the eBay bidding floors. 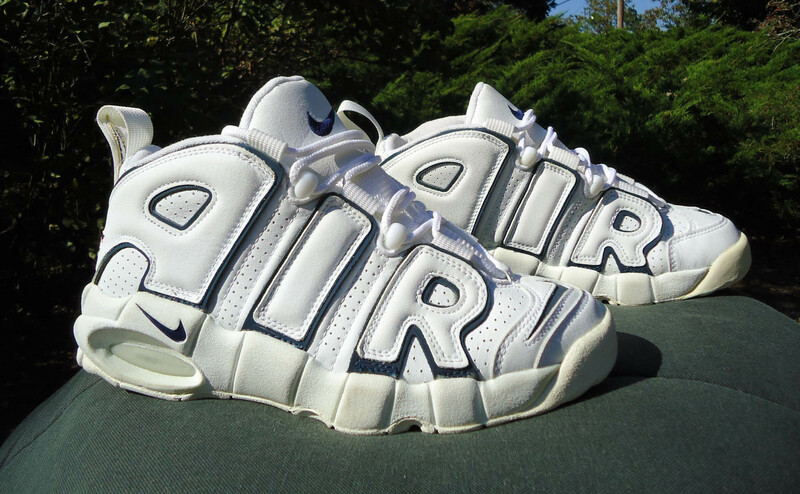 This week is jam-packed with rare heat from Nike Basketball like the Air Much Uptempo and Air Penny IV. As usual, you'll also be able to get a laugh from the Fakes of the Week. Let's get started! Simply beautiful. What else even needs to be said? 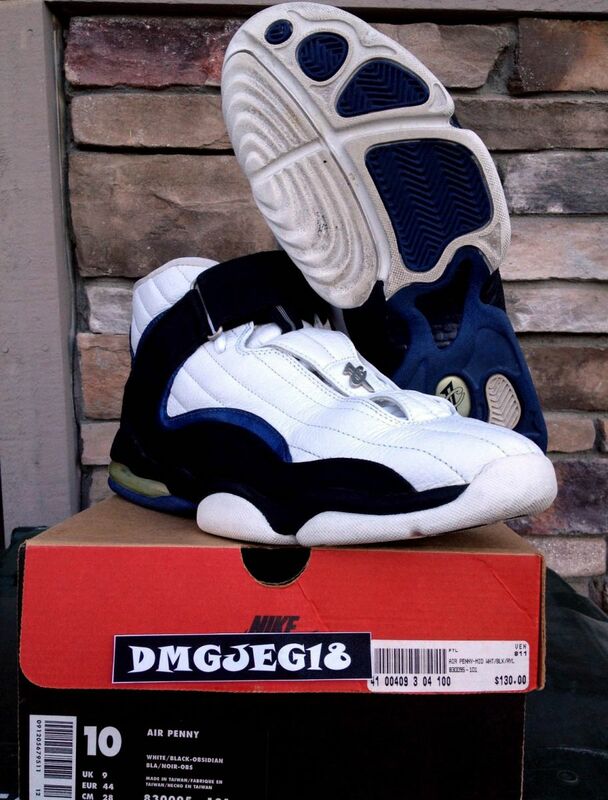 OG Nike Air Much Uptempo "Olympic"
Gary Payton's Zoom Flight Gloves are on the way back soon, so if you want to impress everybody else in line on release day waiting to score a pair with a more obscure GP model, pick up this pristine pair of the shoe he wore during the 1996 Olympics with Dream Team II. 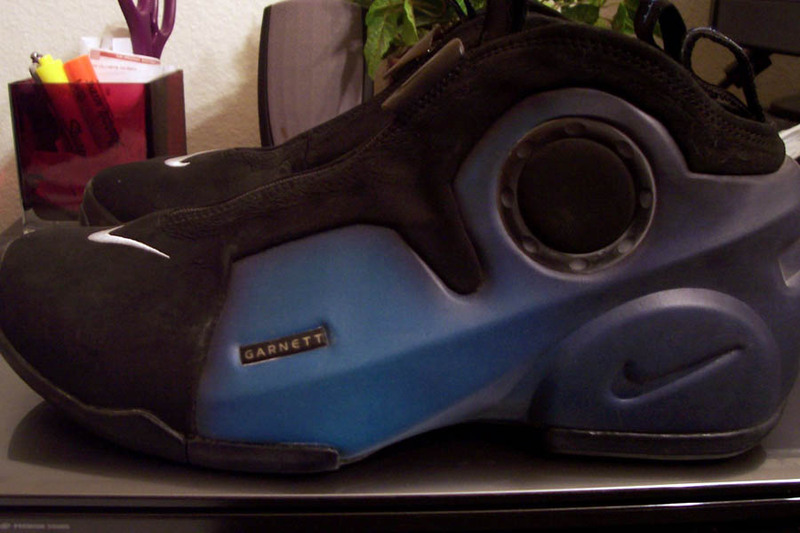 We don't know when - or if - the often underappreciated Air Penny IV will return again. 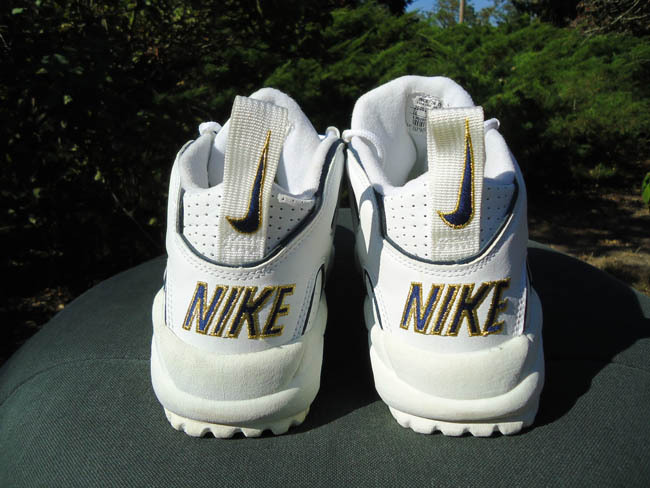 Existing pairs are getting harder and harder to find, so this OG pair still in great condition at only $59.99 right now is definitely worth putting on your watch list if you're a size 10. The Flightposite II in arguably its best colorway at only $50.55 right now. Watch 'em! 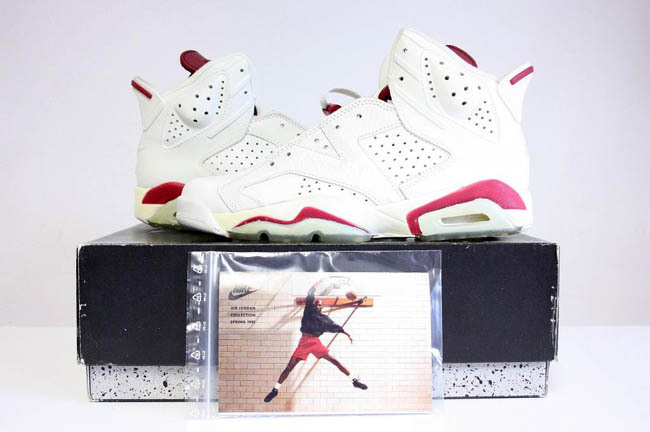 There is never any shortage of fake 7's on eBay, but we managed to find one we haven't seen before. 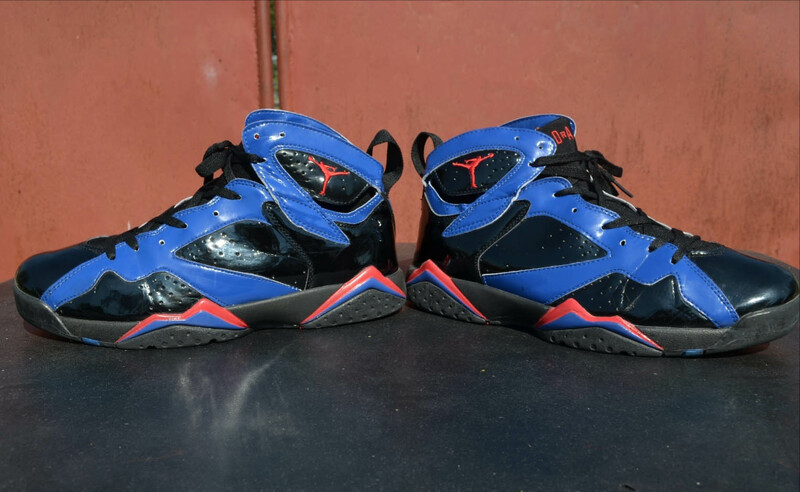 Honestly, not a bad colorway...if it wasn't fake patent leather.